EQ Systems Limited are leaders in Specialist Fire Detection Management. At EQ Systems Limited, we know Fire is a very Costly experience that can sometimes prove disastrous for a business. The cost of a serious fire can be extremely high and if the worst happens to a business, it often results in closure and much of the time, many businesses do not reopen at all. Unfortunately, Fire is a Killer. Statistics show that back in in 1997, the UK fire brigades attended over 36,000 fires, just in the workplace. From those fires, 30 people lost their lives and over 2600 were injured. 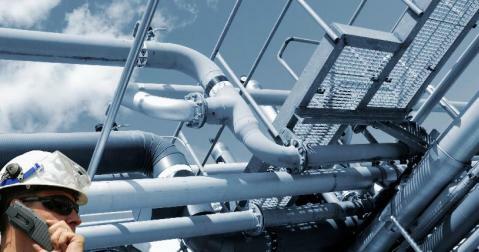 EQ Systems Limited specialise in the installation and maintenance of fire protection equipment. 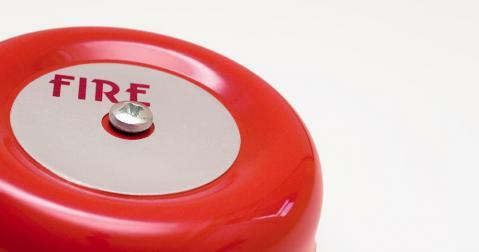 Established in 1993, EQ Systems Limited are leaders in Specialist Fire Detection Management. EQ Systems Limited specialise in the supply, installation and maintenance of fire protection equipment, fire alarms and emergency lighting to businesses including Private schools, Historic Buildings, Government buildings, Business Offices, Warehouses, Bed & Breakfast establishments, Hotels and Houses of multiple occupancy residents. Being a local company based in Medway, Kent, we are close to the M25 and our team covers London, Kent, Surrey, Essex, Hertfordshire and most other counties that surround the M25. We offer a Competent, friendly and professional team of skilled staff, all qulaified in their particular field, that is demonstrated with our quality workmanship. We pride ourselves on a first-rate customer service and our dependability, this is reflected with our long standing customers of more than 20 years. EQ Systems Limited gain many prominent clients through recommendation and word of mouth testimonials along with many smaller customers. The continued customer satisfaction we provide is of the utmost importance to us. The testimonials shown on our website, along with the list of the clients we work for, are a testament to our consistent quality workmanship, neatness & timely completion of works, along with a first rate customer service to all of our clients, whether you are a small start-up businesses to high profile organisation.